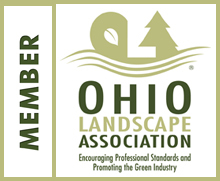 Sajovie Brothers Landscaping, Inc. is locally owned and operated and has been serving Northeast Ohio since 1999. Sajovie Bros. always takes pride in its quality workmanship and reliable services. As we continue to grow, our goal is to continue to provide reliable services, with a competitive price, while guaranteeing customer satisfaction.